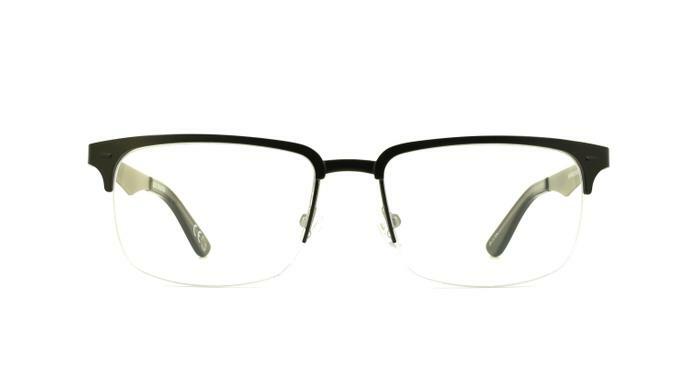 Let your personal style shine through in these semi rimmed rectangular frames. Unrestricted by the boundaries of a full frame, this timeless metal frame boasts of being both classic in design, and lightweight for comfort. Well made & look good. Very pleased with product. Look and feel great and surely can't be bettered on price.